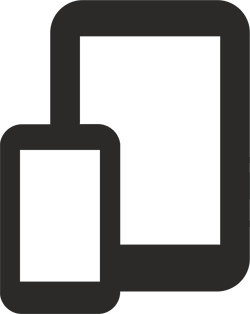 Grainit is a cloudbased farm storage management system, that is using data to keep track of inventories at farms - and give farm managers overview of storage facilities. Apps for iphone og android for registration of grains – done per load put into storage. The app handels quantity, origin and location, as well as moisture per load. Can handle quantity in kilos and units (as an example bales of straw). Also other functions. The webportal also handles purchases, sales, movements and status-registrations. 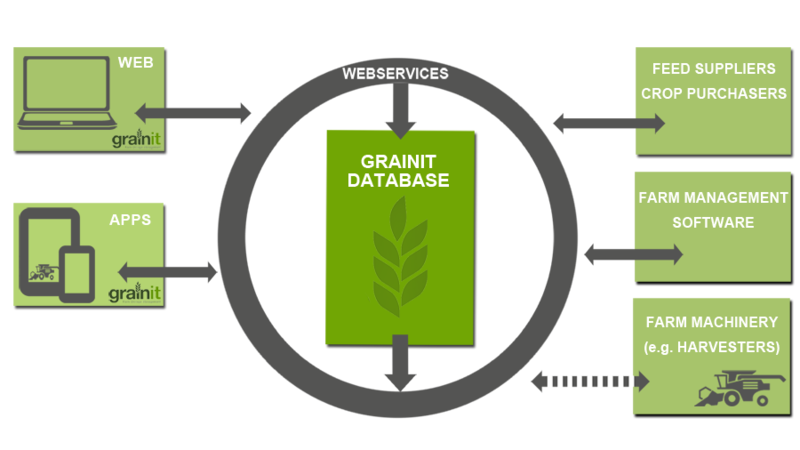 Grainit is build around an data-engine, that enables transfer of feed purchases from feedproducers to the storage management system throgh grainit - all kinds of data can be handled. One entry point for everything. Payment with creditcards. Pay by month or by year.